Snugpak are based in the heart of the beautiful Yorkshire countryside. The Sleeka jacket below is made in Yorshire. It is made using a fabric they call Paratex Light which is lightweight, windproof, water repellant, breathable and wicks moisture and is insulated with their Softie Premier Insulation (which was developed and is actually made in Switzerland). This retains heat even when wet, is washable and high loft. It comes with its own stuff sack. The minimum temperature range given is -5C (comfort) and -10C (Extreme). Long enough and very lightweight (170g). The Sleeker has 2 large zipped outer handwarmer pockets and a large zipped internal pocket. The Snugpak Sleeker is simply a fab jacket and mine gets a lot of use. 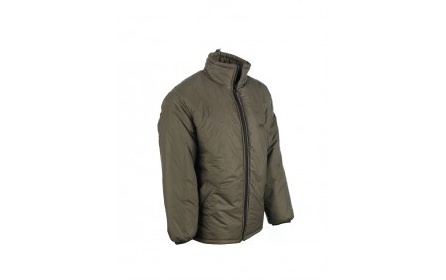 Snugpak Sleeka Jacket. Made in England. This entry was posted in Climbing Equipment, Clothing, Ladieswear, Menswear, Outdoor Gear, Skiing / Snowboarding, Snugpak, Sports and tagged Insulated, Jackets, Military, Outdoor Gear, Sleeka, Sleeping Bags, Snugpak on July 4, 2013 by ukmade. 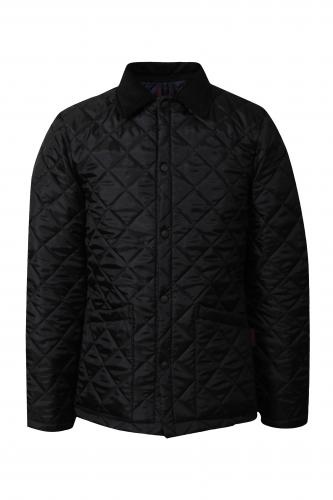 Lavenham Jackets – Horse Blankets, quilted jackets, waistcoats and accessessories made in England. 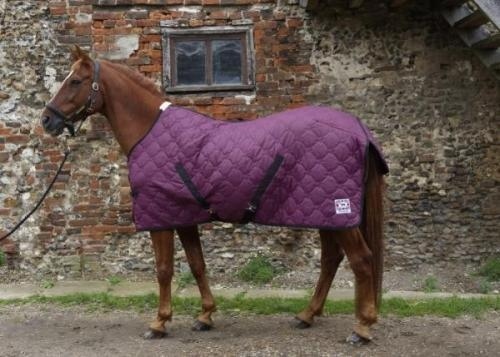 This entry was posted in Accessories, Clothing, Horse Blankets, Ladieswear, Lavenham Jackets, Menswear and tagged Clothing, Horse Blankets, Jackets, Lavenham Jackets, Quilted Jackets, Quilted Waistcoats on March 9, 2013 by ukmade.